My hobbies lie in collecting books, watching horror movies and taking constant photographs of my cat, Danny. I live in Manchester, England. 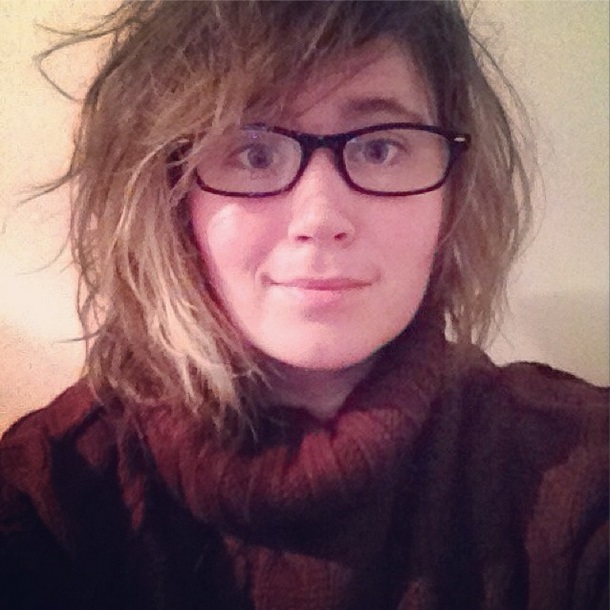 Lauren – Super excited to follow your blog, especially since I too attended Glamorgan for a year. Keep up the brilliant work! Hey, Samantha! Thanks for following, I am looking forward to following you too, you keep an interesting blog there! Ah, Glamorgan, what a small world. Glam alumni for the win!